I’ve been feeling so overwhelmed lately. The only way I can describe it is like the walls of a room are closing in on me, which I’m aware sounds totally dramatic, but my head feels like it’s about to go kaaaa-boom. 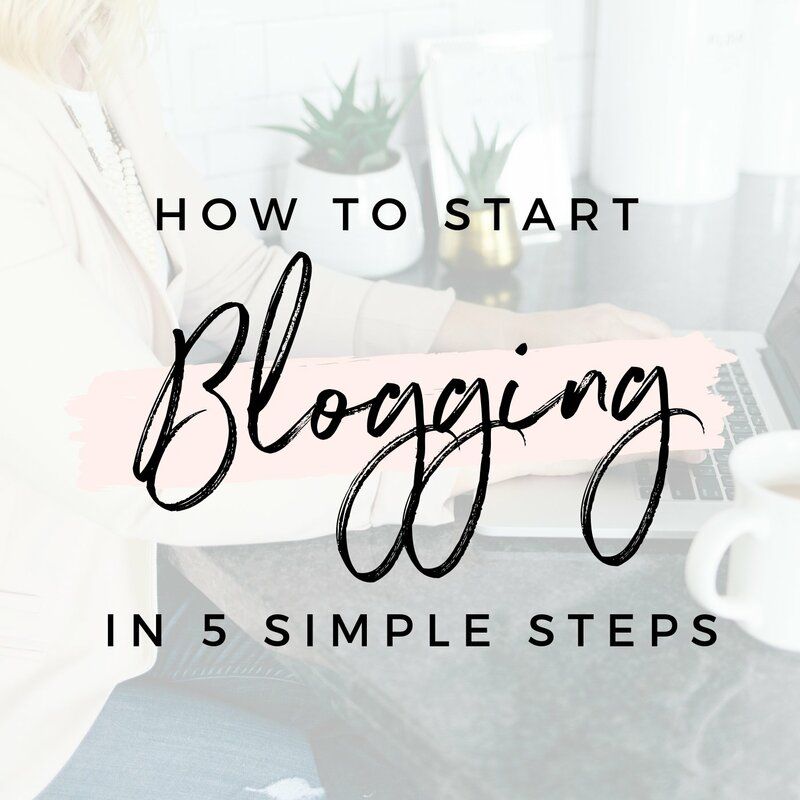 As per usual, my job is the main culprit of this frustration, but the stress of trying to find an apartment and keeping up with my blog are also adding to the mix. I’ve realized I’m feeling so overwhelmed because I’ve been rushing through everything. I haven’t taken a moment to enjoy anything in a long time. At work, I’ve become known for getting things done quickly. When people know you’re a fast worker, they assign you as many tasks as they possibly can – they assume it’s no problem for you. But having that many tasks piled on your shoulders is completely and utterly overwhelming. The more I have to do, the more I rush through tasks just to get them over with. But do I really need to move that quickly? If no deadline has been set, why do I need to get them over with as soon as possible? 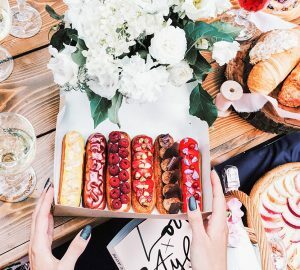 As well as rushing through tasks at work, I flick through websites, emails, books, social media – everything – way too fast. I’m the kind of person who wants to learn everything I can about every topic out there, but going through information so quickly means I barely skim the surface. Sometimes I feel like Bruce Almighty responding to prayers addressed to God. I have a feeling that this happens to most of us. We live in such a fast-paced world that we don’t give ourselves permission to go slowly and fully enjoy anything anymore. We think being fast is a virtue, but it isn’t if it comes at the price of doing everything inefficiently and sloppily. The slower you go, the fewer mistakes you make. The faster you go, the easier it is to get frustrated when things slow you down. If we all make an effort to slow down, we can be more efficient, stop getting distracted, clear our minds, and have more time to focus on what’s important. We can stop feeling overwhelmed and start increasing our creativity because we have more time to think about new solutions to problems. We can improve our skills and learn more because we’re more focused. 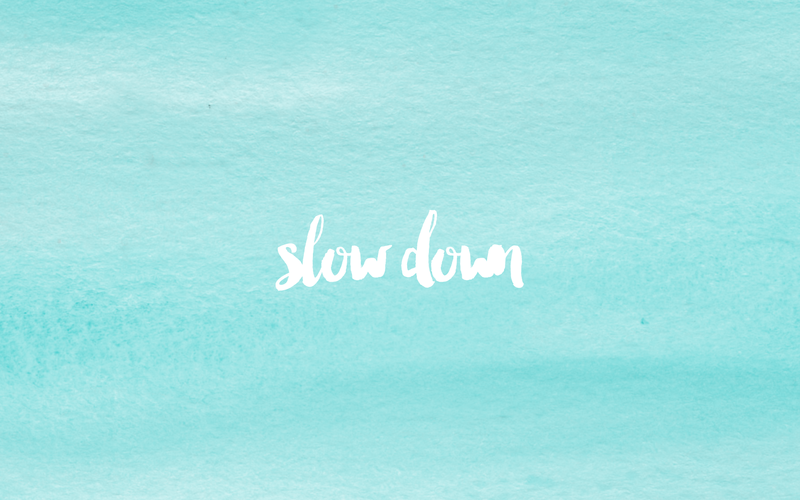 Slowing down just makes life a lot simpler. 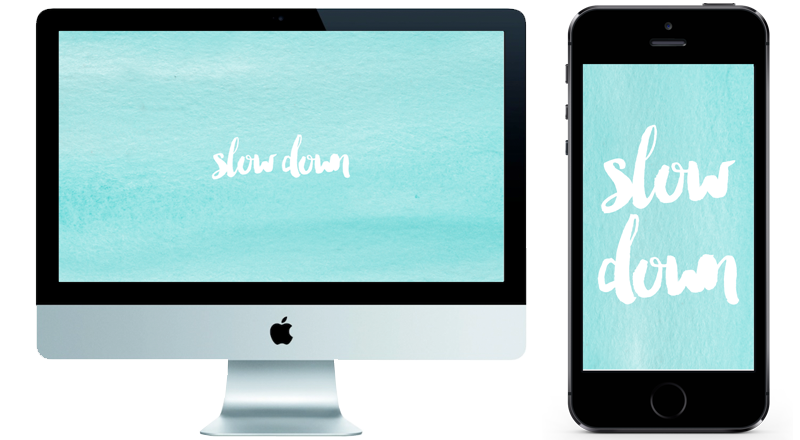 Obviously, it’s easy to say that we should start slowing down, but how do you actually do it? First of all, you need to pinpoint the areas where you move too fast and write them down. Maybe it’s that you rush through work projects, eat too fast, or skim through everything you read. 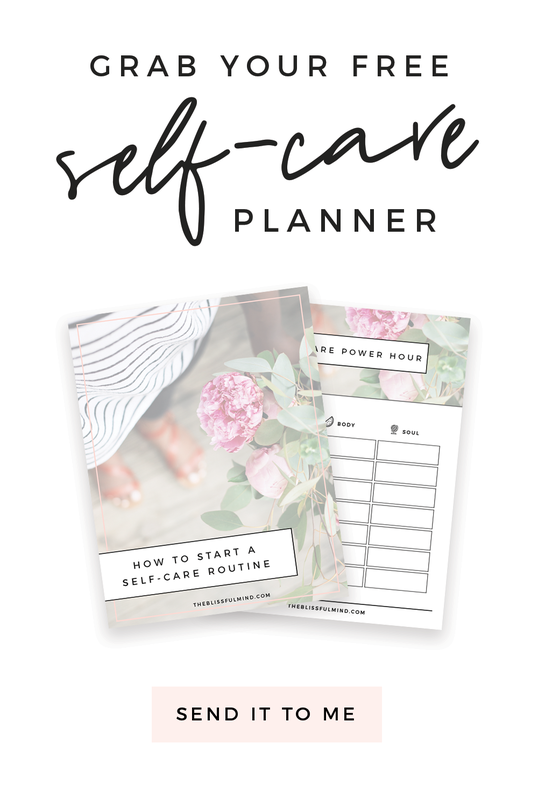 Once you’ve written down the areas where you need to slow down, you need to choose just one and focus on that for a week. Trying to change everything at once it going to overwhelm you, and that’s exactly what we don’t want. + If you flick through information online too quickly, make your goal to have only one tab open on your computer at a time. + If there are a million things you want to read online, use Pocket to save articles you want to read later and limit yourself to reading only 3 per day. + If you have way too many tasks to do, work on one at a time instead of switching between them. If you are racing against a deadline, focus solely on the one project that’s due. 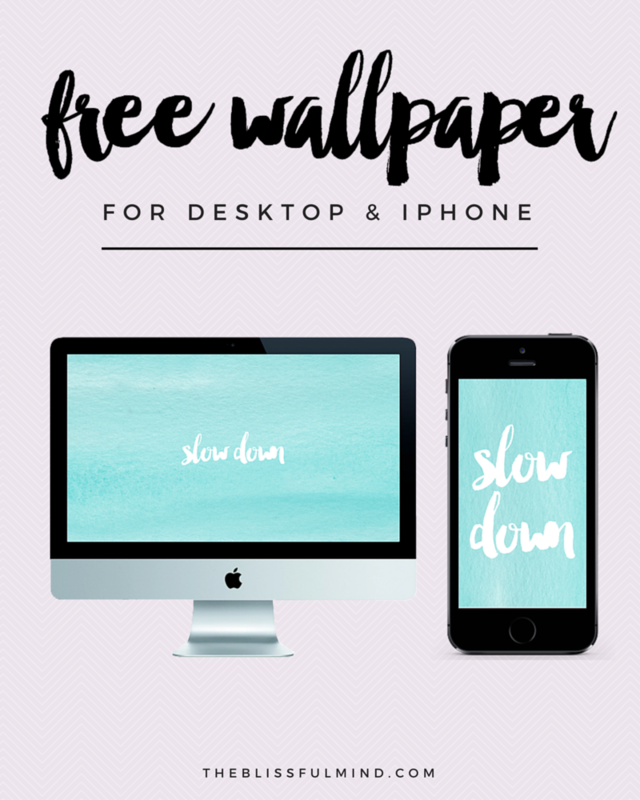 Take mini-breaks while you complete the task to stop yourself from rushing. + If you have way too many ideas and you get distracted easily, write down each idea/thought/task before you start working on it. Writing it down makes it harder to forget, and that way you can see what has priority over the others. + If you never take a break, schedule 5 minutes a day to sit still and do absolutely nothing. And lastly, tell people when you’re feeling overwhelmed. They can’t read your mind, and maybe it’ll help them realize that they need to slow down on assigning tasks too. 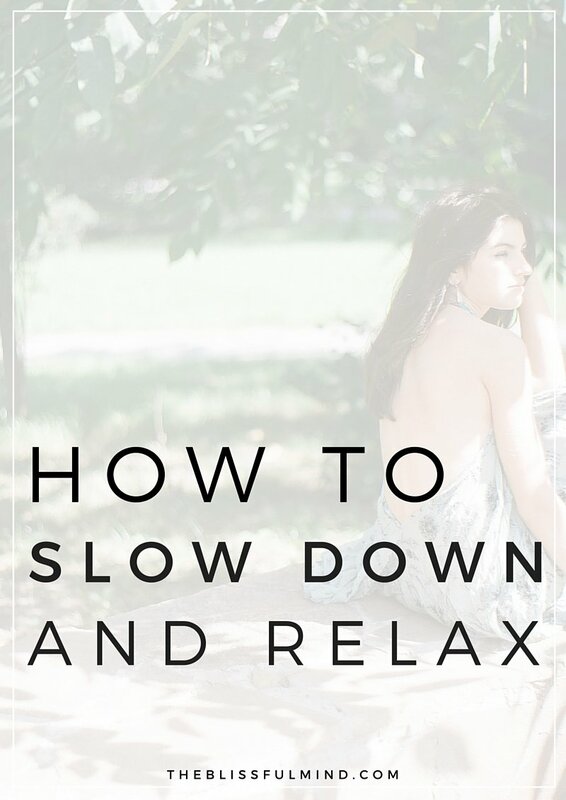 I really hope this post has motivated you to slow things down a little bit! Comment below and let us know which area of your life are you going to try to slow down in! Thank you so much, Lauren! We’re waiting to hear back if we qualify for an apartment, so fingers crossed. And I can’t believe that…100 people! Thanks for all your support! Love this! I struggle with slowing down and letting myself just enjoy the moment without constantly thinking about what’s coming up next. And you’re absolutely right, the fast and more rushed we are, the more mistakes that are made. And I think it limits the ability to be creative. I find if I’m pushing quickly through a task or project, I rarely step back and ask myself if there is a better way to accomplish what I’m after. Great post! I’m terrible at slowing down. It’s why I don’t like setting goals, I always feel like I need to complete them as fast as I can. But you are right, I should try to relax more! I get that too, I’m really impatient so I always try to get things done as soon as possible. But my impatience is just something I gotta work on haha. Oh, such a nice and helpful post. I have so many exams to do in this period and I don’t know what to do first so I am doing everything at the same time. But I think that is not very clever idea. I need to slow down and make some plans and do everything with a clear mind. Exams are so tough because you have to prepare for them all at the same time – I know the struggle! They should really spread those out lol. I wish you luck as well, my dear! Glad you like them, Maireem! This is such an important thing to realize! 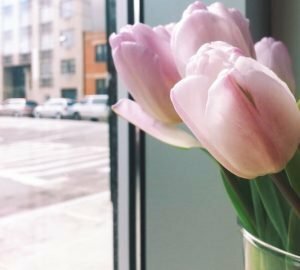 I love how you shed light on taking a slower approach to things, and letting us build up our focus and attention on the things that matter most! I think people believe they ‘need’ to be busy these days and doing nothing equates to laziness, but we all need to take a break and not be busy for once! Thanks for all of your lovely comments, Gina! 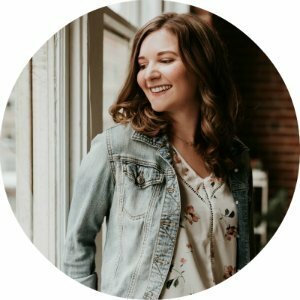 Thank you so much for writing this, and including actionable tips! 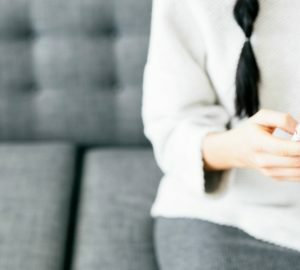 I love the idea of Pocket (there’s always things I want to read but I end up either reading them right away and interrupting what I’m doing, or forgetting) and I love the reminder of focusing on one thing at a time. I also love the backgrounds, so pretty! Thank you! I’m glad this was helpful for you! 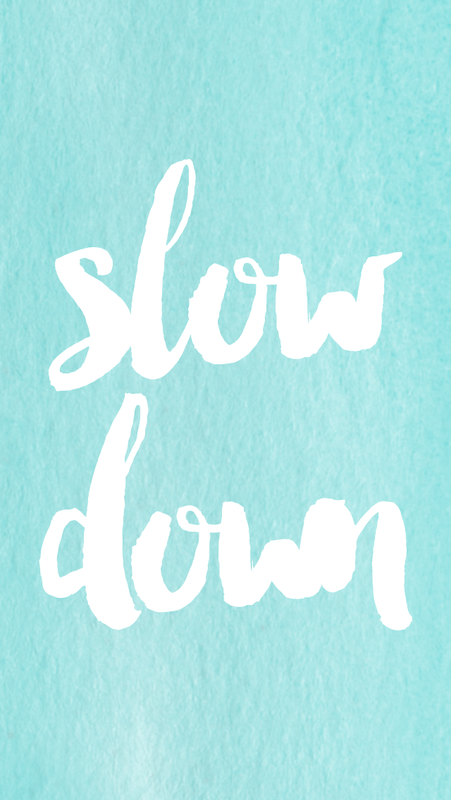 Slowing down is so hard, but so important.